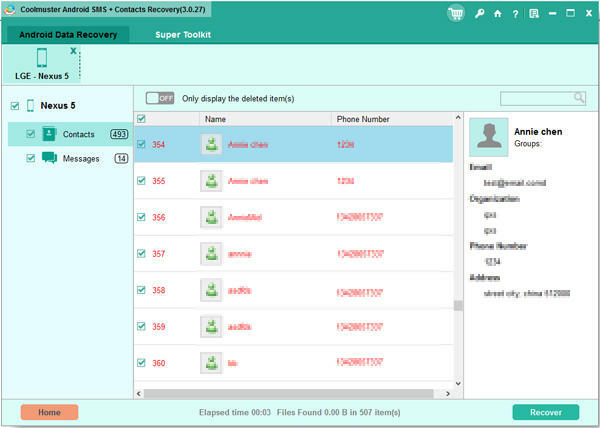 Coolmuster Android SMS + Contacts Recovery is a very handy application which can be used for recovering SMS messages as well as contact lists from a rooted Android devices that has been damaged, stolen or got infected with virus. You can also download Coolmuster Android Assistant. 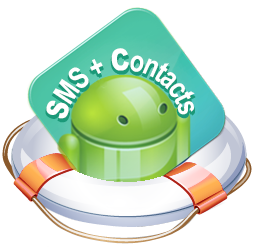 Coolmuster Android SMS + Contacts Recovery has got a very quick and simple installation process. Once the installation process is completed you will be greeted with a very user friendly interface. 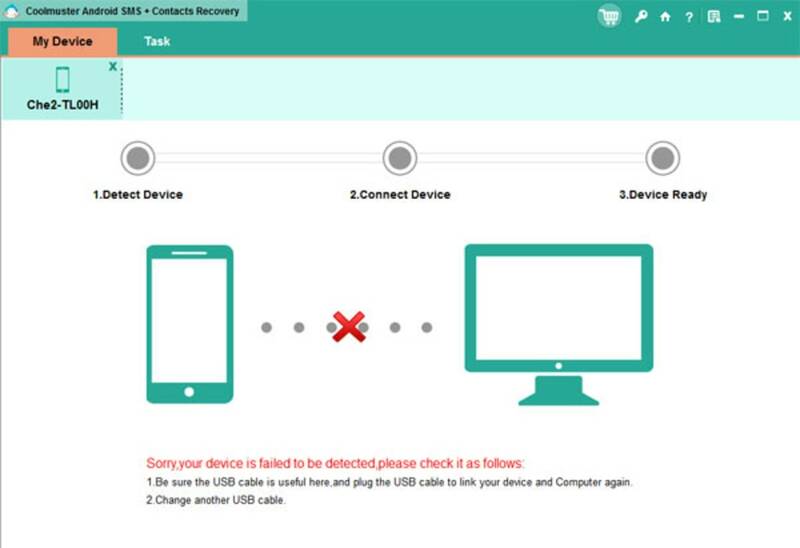 You will also be prompted to connect your Android device via USB cable to the computer. In case the app is not able to read the data then it is strongly recommended that you enable the USB debugging and make sure that you are equipped with the latest Samsung drivers. You need to keep the fact in mind that this application only works with the rooted smartphones only and you are not able to use this on the devices that you don’t have full privileges to. After the application is installed the program scans your smartphone deeply and then displays all the SMS messages and contacts that can be restored. 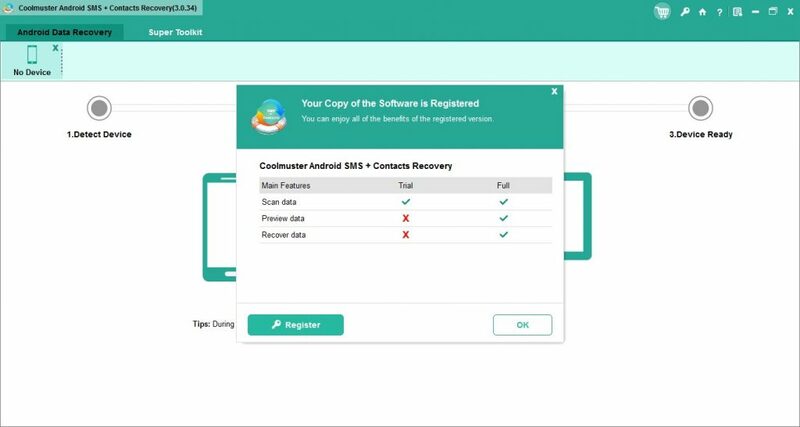 Coolmuster Android SMS + Contacts Recovery also enables you to create backups for the data, an option that can save much of your precious time as well as energy. It will also lets you save the messages in a readable or printable formats like TXT, HTML, XML and CSV etc. All in all Coolmuster Android SMS + Contacts Recovery is a ery handy application which will let you recover the SMS messages and contact lists from a rooted Android device. You can also download Android Assistant For Windows. 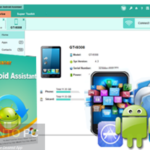 Below are some noticeable features which you’ll experience after Coolmuster Android SMS + Contacts Recovery free download. A very handy application which can be used for recovering SMS messages as well as contact lists. Got a very quick and simple installation process. Scans your smartphone deeply and then displays all the SMS messages and contacts that can be restored. Enables you to create backups for the data, an option that can save much of your precious time as well as energy. Lets you save the messages in a readable or printable formats like TXT, HTML, XML and CSV etc. 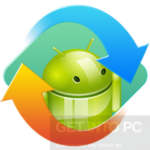 Before you start Coolmuster Android SMS + Contacts Recovery free download, make sure your PC meets minimum system requirements. Click on below button to start Coolmuster Android SMS + Contacts Recovery Free Download. This is complete offline installer and standalone setup for Coolmuster Android SMS + Contacts Recovery. This would be compatible with both 32 bit and 64 bit windows.